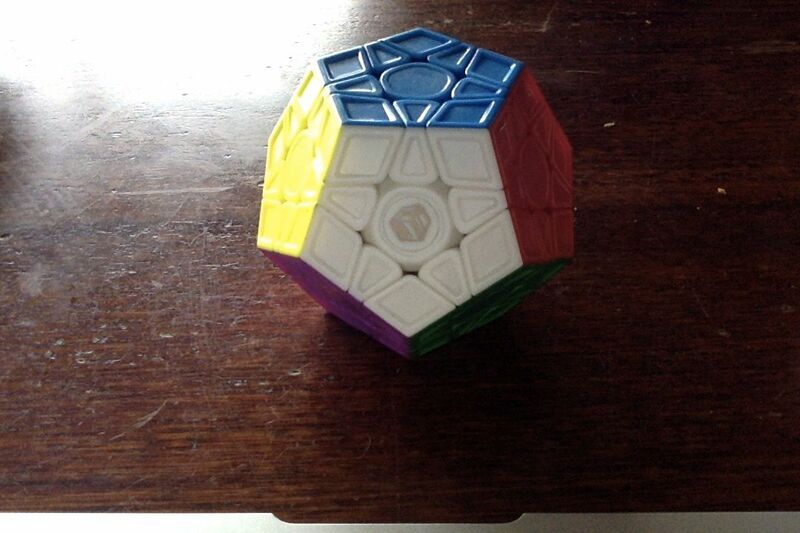 The sculpted X-Man Design Galaxy V2 M Megaminx is finally here. The Galaxy V2 is already the preferred megaminx for competitive speedsolvers and this megaminx is now further improved by adding magnets. The strength and placement of the magnets have been carefully considered to improve stability and deliver the best possible speedsolving performance - and this was confirmed when a prototype of this cube was used in February by Yu Da-Hyun to set the new world record. Very smooth, fast & each turn clicks nicely in place. I find the white & bone colors are a little hard to tell apart sometimes unless under good lighting, but otherwise a great product which I still find interesting & challenging. Fast delivery & arrived in perfect condition. Absolutely brilliant! 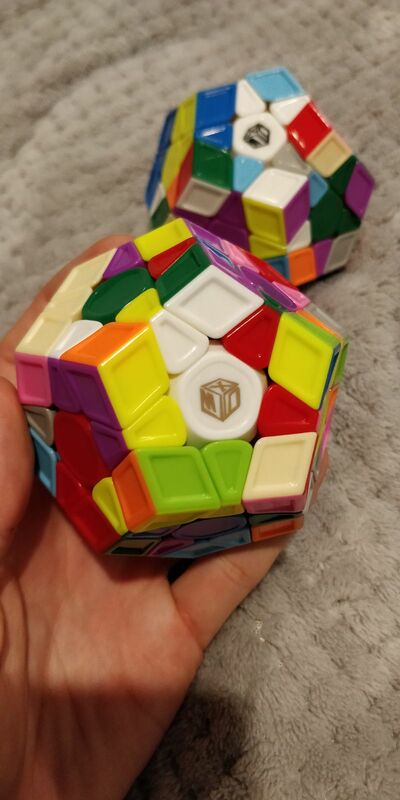 Best non custom line megaminx on the market by far! The magnets really help. I have the magnetless version too and sometimes I would accidentally turn other faces causing lock ups. The magnetic version gets rid of it and I got a PB within the first three solves ootb!